The are Freebies, so hop over to grab it! Here is the sketch I used to make my card. as well as the sentiment. Your card turned out so adorable. Layout is perfect as well. Oh so sweet, Hetty!! Love how you colored the little Dutch couple! Sweet printed papers too! The way you added the blue strips on the sides reminds me of a window! Love the hugs "paper banner" too! Thanks for sharing your creative ideas! Squeal! I LOVE them and the background paper is PERFECT. Gorgeous colouring. Very cute and nice coloring! 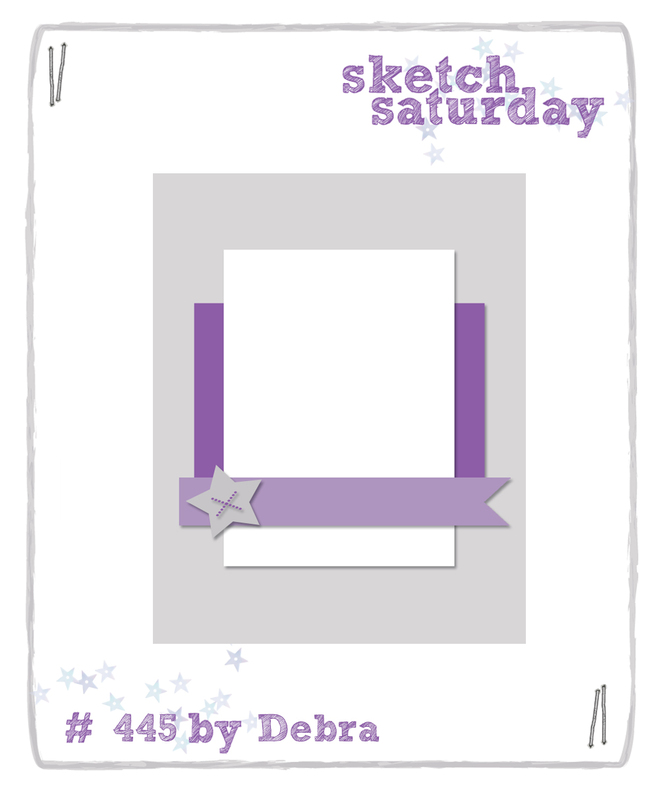 Thanks for joining us at Sketch Saturday!